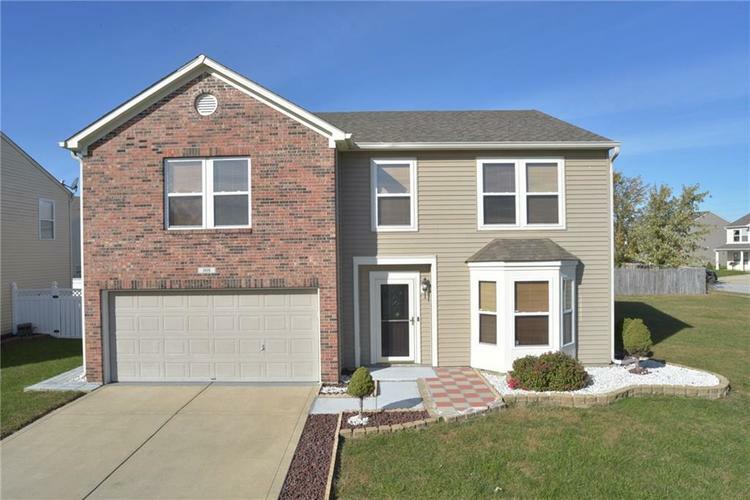 COME CHECK OUT THIS BEAUTIFUL 3 BEDROOM 2.5 BATH MOVE IN READY. FINISHED CAR GARAGE. CARPET ALL THROUGH THE HOUSE. THIS HOUSE IS NICELY MAINTAINED AND UPDATED. QUIET AND FRIENDLY COMMUNITY. QUICK ACCESS TO I-65. CONVENIENTLY LOCATED NEAR ALL THE SHOPPING CENTERS AND DINNING AREA. VERY QUIET NEIGHBORHOOD. TAKE A LOOK BEFORE IT'S GONE. Directions:US 31 just north of Tracy Road, turn east on Country Gate. Turn right on Harvest Meadow Way and follow around corner to last house on the left.